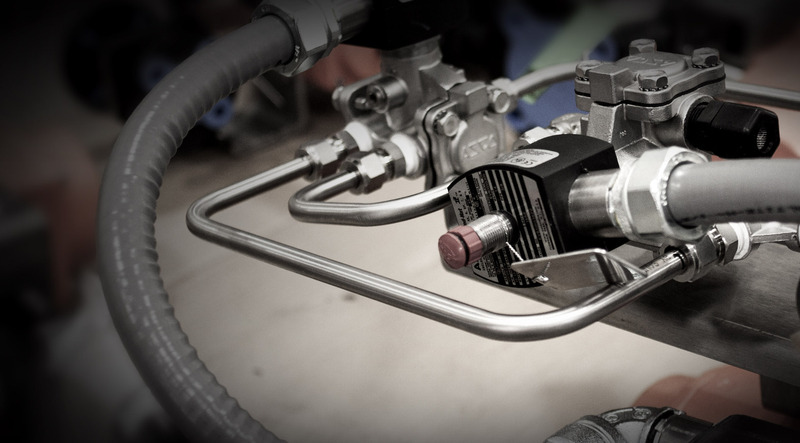 Valve Actuation Services and Products | Major Inc.
Major Inc. is your source for valve actuation products and accessories. Being an integral part of your supply chain means being full service. Major Inc. is able to provide a variety of on hand products and services to benefit your projects, both planned and unplanned to ensure your business runs productively.